ABOUT CAREY HILLIARD'S RESTAURANTSHISTORY OF CAREY HILLIARD'S RESTAURANTSSince 1960, Carey Hilliard's has been Savannah's favorite family restaurant. 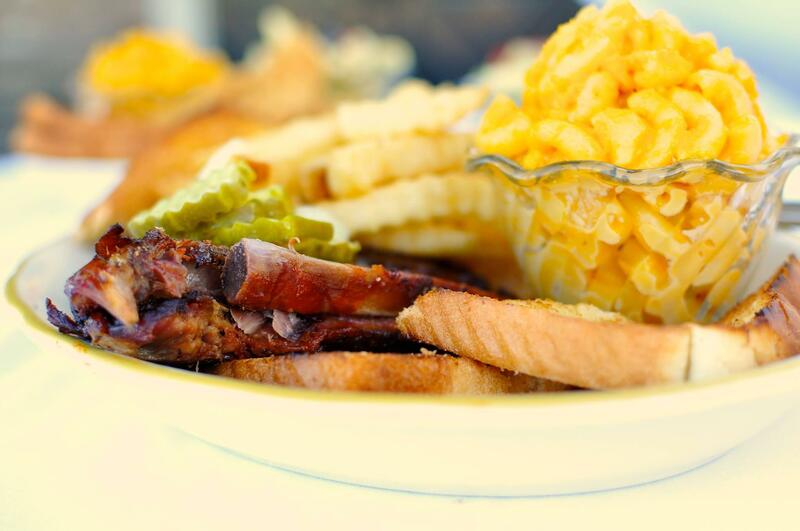 Famous for tender and tasty barbecue and fresh and delicious seafood. Something special's always cookin' at Carey Hilliard's. Open 11 am 'til midnight daily. Dine in, carry-out, there's curb service too. 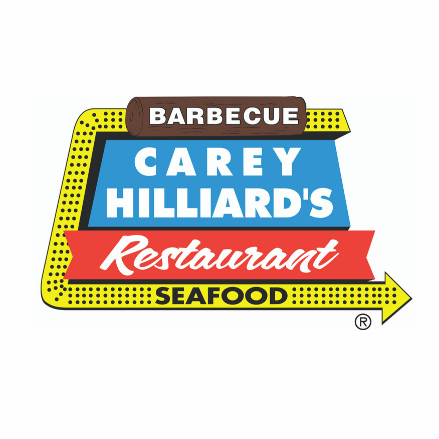 Quick and friendly service, quality food, and family pricing…No wonder Carey Hilliard's is Savannah's favorite family restaurant. Come celebrate the great taste of Carey Hilliard's today. 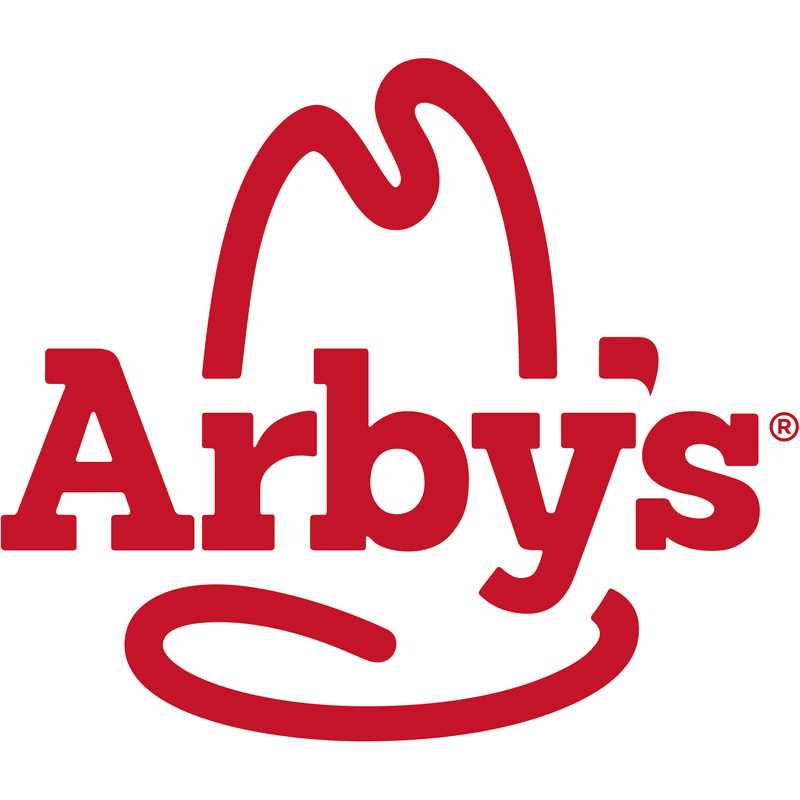 With six convenient Savannah area locations...there's one near you. Come see us for lunch or dinner.